Cost allocation, as the name suggests, is the manner in which articles of expense are listed and the cost incurred by them is allocated or assigned such that the entrepreneur is aware of the various items of costs and the expense or amount of money spent on each such category. Such an item for which there is an induced cost will be denoted as the cost object. The term cost driver is also used in accounting parlance. It reflects the change of cost of the cost object under the influence of a single factor or a combination of factors, especially in production which change the expenditure borne by that item. For example, if the labor required for the production of an item exorbitantly increases, such that for a given quantity of the substance the charges of labor has doubled, then it is supposed to be a cost drive for the cost object of labor. Cost allocation brings in many values and strengths for the business concern chief among them being managing of expenses by the business concern, in what manner expenses are allocated for specific job categories, which improves the companies' perception of higher expenses and enables the concern to curtail such expenses to increase profit margin as a result of reduced production costs. Recognizing the various cost objects is mandatory for a concern in order to categorize those costs under recurrent (fixed) or flexible costs and ways in which certain expenses can be divided and subdivided. For example, let one category of expense be termed as labor charges, the cost object is recognized as that amount spent on labor costs or payments of salaries for laborers. The expenditure under this cost object could be reduced by incorporating machinery to replace labor which tends to decrease the labor cost and comparatively electricity charges will not increase drastically. This is due to the labor costs falling under the category of costs that are based on activity rather than electricity which is the cost of operating the business, with activity costing always becoming greater in comparison to operating costs of the business. Recently, there has been narrowing down of the categories under which costs are calculated, for example, instead of writing as the costs for the company, it is classified as, for example, salaries to workers, payment to directors of the company and dividends spent. This will provide a detailed description of the actual expenditure of the concern, when compared to the broader classification of expenses. Certain costs are indirect costs which should definitely be identified so as to control on those types of costs. For example, if the business has some assets and if there is a depreciating value of that asset, either in the form of equipment, machinery or building, that does not have any influence on the product in a direct manner, but indirectly it has an effect on the product pricing in the long run. Cost Allocation determines the decisions made by the proprietors of the business concerns regarding their expenditure and in turn decreases costs of production. It indirectly influences the cost of the product sold to customers and influences their decision making to buy a certain product from a company. The students should be aware of the cost objects under which the various expenses could be categorized. This requires extensive knowledge of the expenses of any concern and even if they are given in the form of a problem, the students should have information on the categorization of costs. The financial report delivered by a concern depends on the Cost Allocation therefore, for a full fledged financial understanding of a concern, it is essential for the students to know about Cost Allocation. Another major error which the students may experience is not being able to calculate the effect of indirect expenses on the cost incurred for the company. Employee rewarding and forecast of profit of a business enterprise is entertained by the Cost Allocation which should be completely understood and estimated by the students which enables profit for the business to be increased based on the knowledge of the proprietor. Guidance for assignment and homework help in Cost Allocation should be obtained from able hands who could work out problems based on the topic without accruing any difficulty. Several websites are present to tackle the problems based on Cost Allocation, but their authenticity and originality of the task are highly questionable and they do not survive in the competitive market in the long run due to their inefficiency. 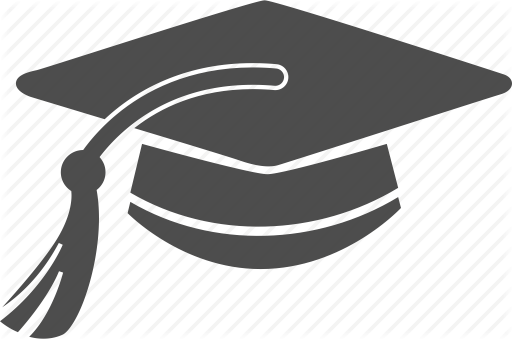 Efficiency in terms of timely submission and dealing with the topic of Cost Allocation to include the theoretical and problematic aspects in a deft manner is deemed necessary for students to be satisfied with the website, which otherwise may encounter drastic deposition and may lose their name in the market. In order to survive in the online Statistics assignment and homework help, especially on the topic of Cost Allocation, it is mandatory for maintaining certain stringent norms by the online service providers. The main criteria for our popularity has been our impeccable service and maintenance of high standards with regard to assignments and homework guidance provided for students in Statistical Analysis and problems, on the topic of Cost Allocation, which has made us withstand severe competition from various quarters but still make it up to the top. 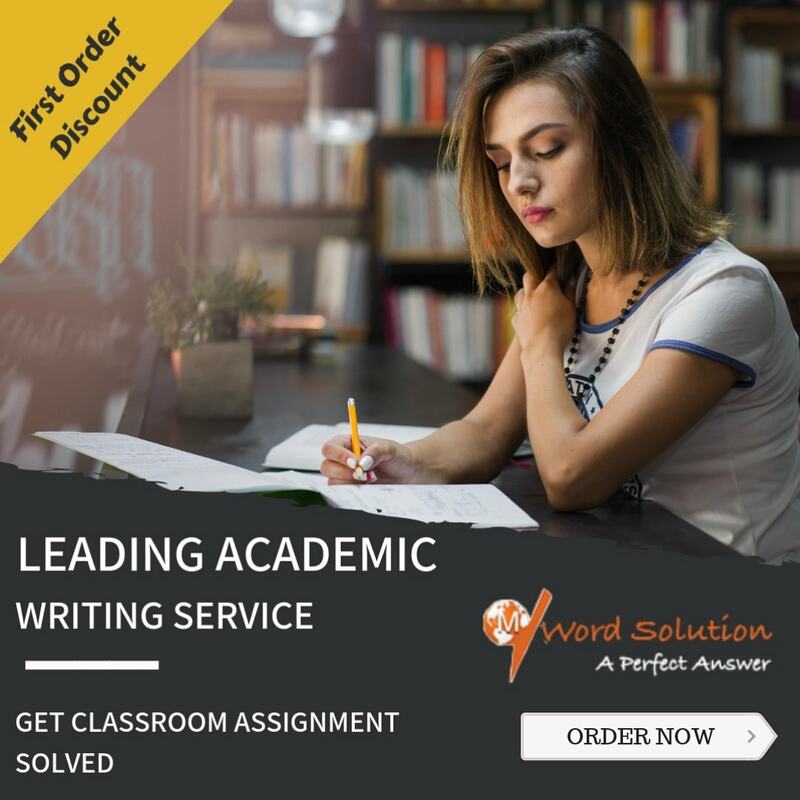 Students trust our website for the standard maintained by us in the form of providing original work for Cost Allocation assignments and offering simple solutions which are accurate for problems, thereby providing students with whatever they require at which ever format they require it. This mission of our service is to provide high value assignments in addition to the feasible amount received for our services. 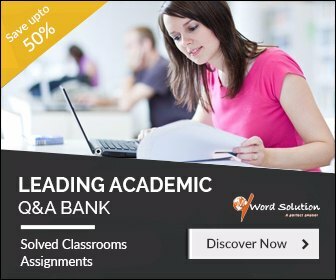 The tutors who are recruited in our website are highly qualified in Statistics and Accounts and possess comprehensive knowledge on various topics in the subjects and other arenas with particular reference to writing on Cost Allocation. They justify the stance taken in any undertaking by providing quality work to the students as per their requirements.